When moving home, there is a ton of things that you need to consider and take care of. There are tasks that you cannot simply overlook if you would like to go through this very important process with as little of the associated stress and strain as possible. Packing is one of those items on the agenda and here we are going to discuss the mistakes and the pitfalls that would be best for you to avoid. You might feel tempted to save some quid off the supplies that you get for your packing needs – boxes, wrapping materials, labels etc. Don’t. The most important thing to remember is that it is the safety of your furniture and personal possessions is what it is all about. 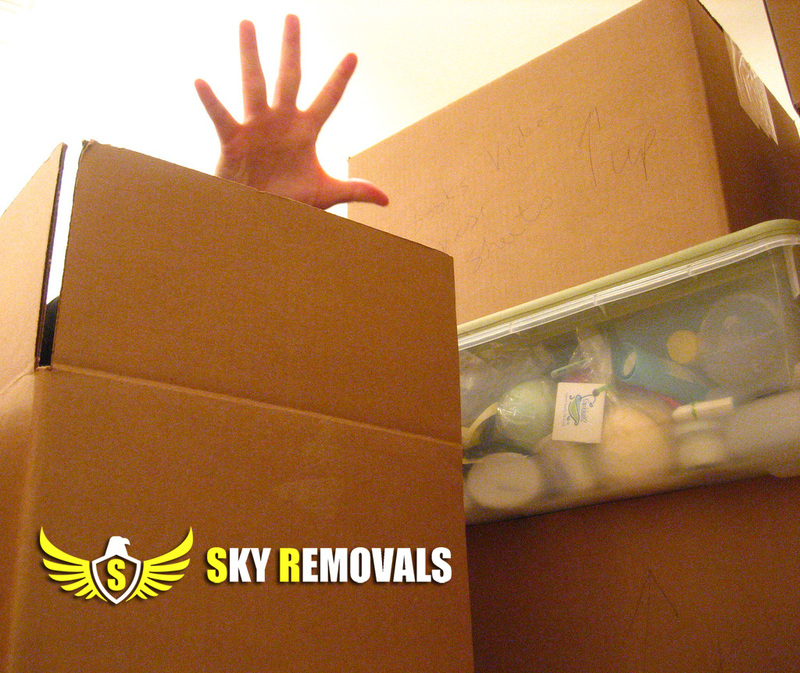 Invest in some durable double-walled removal boxes, as well as industrial grade bubble wrap and other items thus buying yourself peace of mind. If you would like to save some money, you can ask your moving company of choice if they can get you some sort of a discount for a fast packing supplies delivery service in London. No matter how heavy-duty your boxes are, there is a chance for them to break if you overload them. Additionally, they will become too heavy and dangerous to handle. The best course of action is to put such items in smaller boxes that will be easier to transport. Giving yourself enough time to pack your goods is the right thing to do. Rushing into the task in the last moment makes it all too likely for you to make a mistake, forget something important or generally put yourself under too much strain. So, plan enough time on your moving schedule so you can finish the job without hassle. You should know in advance what you are going to pack and how you are going to do it. The best way to approach the task of putting things into boxes is to work one room at a time and move on to the next one only when you are finished. You can start working from the innermost rooms of your property and work your way to the outside, or start from the rooms that you use the least, so that you pack the most essential parts of your home as you approach your moving date, so that you do not feel any discomfort in the last days of your stay at the old property. The last thing that you need not forget is to carefully mark the contents of each box you pack. List not only what is it that is inside, but where exactly in the new house it is going to go so that your movers can act accordingly come moving day.